Maybe you live in a tiny studio flat in London, or maybe your 18th century cottage in Kent just wasn’t built with storage in mind. Or maybe you’re a hoarder, it doesn’t matter. 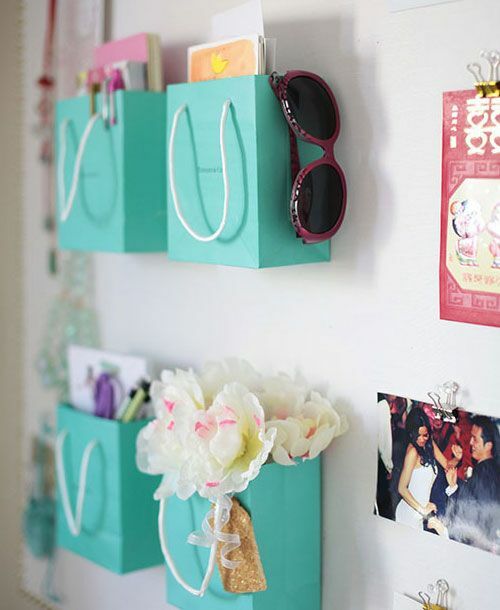 What matters is that you need to come up with some clever storage ideas, and fast. Well, here are a few suggestions to get you started. If you’re looking to maximise storage options in your home, then don’t forget about the space under the stairs. It’s often the last place people think of, unless it was already like that when they moved in, but by ignoring it you really are missing a trick. 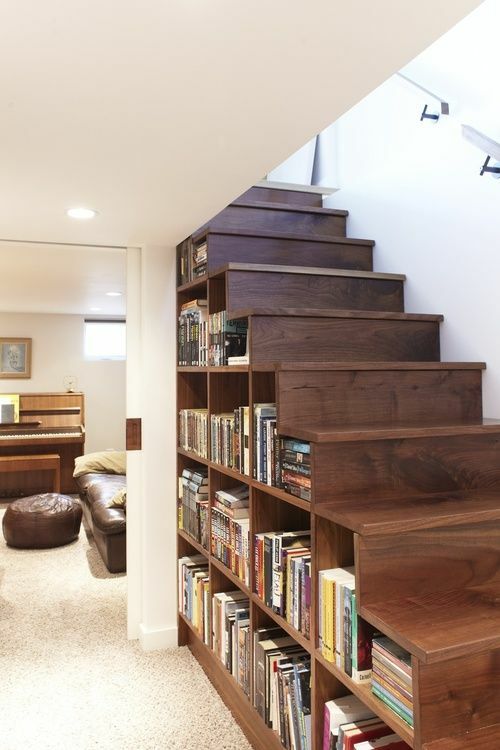 Do something with all that unused space behind the staircase – it could be adding shelves for your books, storage compartments for the children’s toys, or installing extra cupboard space. 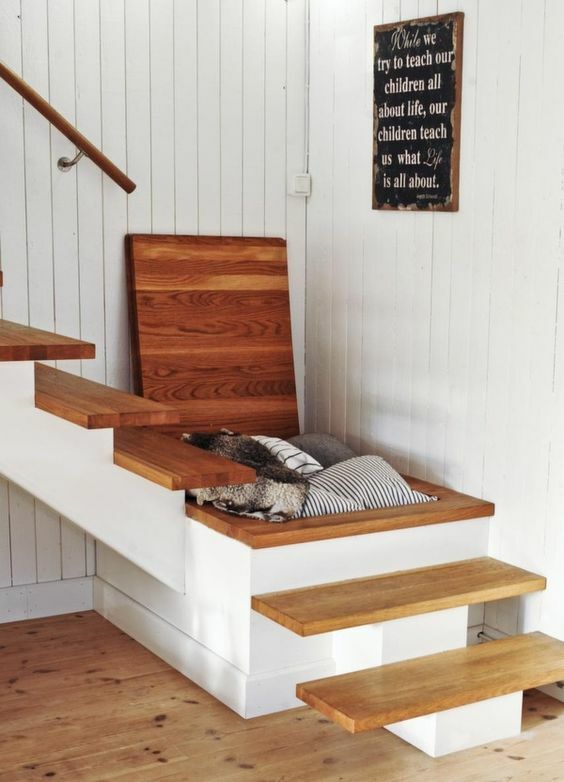 There’s also the option of creating storage in the stairs themselves – a good alternative if you lack sufficient space behind the staircase. Many of us already use the space under the bed for storage, although it tends to be rather random and disorganised – usually it’s where that long-forgotten exercise equipment goes to die. 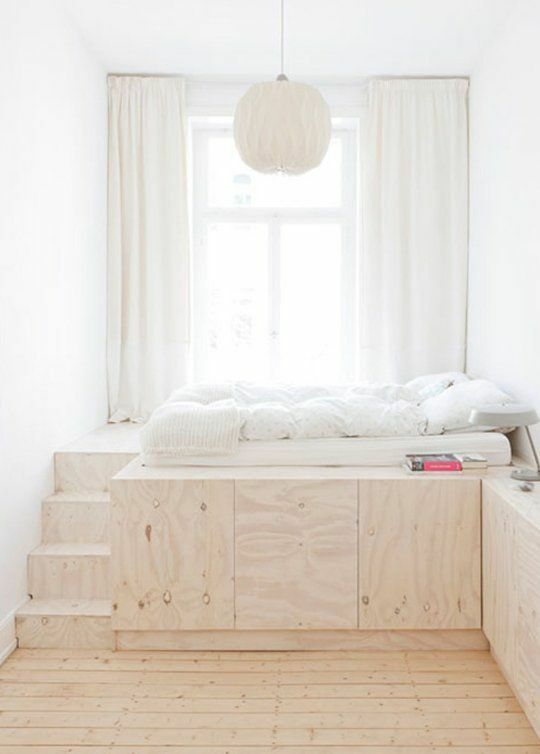 With a little bit of planning, however, your bed could solve all, or at least some, of your storage problems. 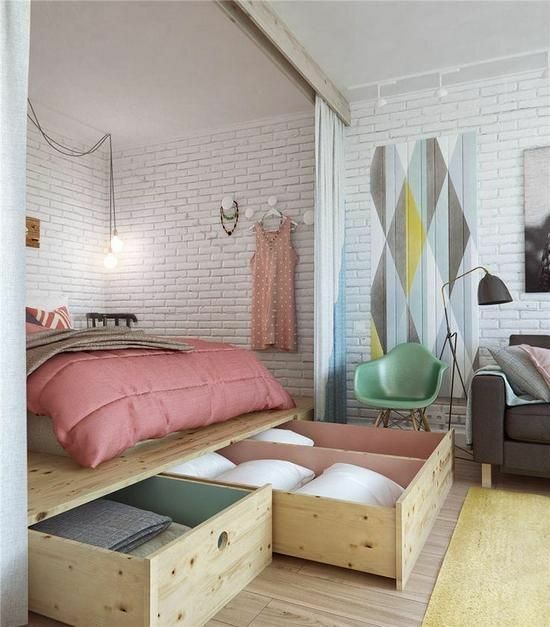 Create dedicated compartments that can easily be slid in and out from under your bed. That way you won’t be tempted to chuck any old thing under there, wasting the space in the process. If you need even more under-bed storage, it’s time to start thinking vertically. By simply raising your bed up, you could double or even triple the storage space available in your bedroom. There are plenty of ways to maximise storage in your home, but one particularly straightforward way (one that doesn’t involve redecorating or DIY) is with multipurpose furniture. So when choosing furniture, try to find items that also provide hidden storage, such as footstools. Pull double duty with a storage bench. They look great in kitchens, hallways, bedrooms, or as window seats, and offer plenty of room for storing those bits and pieces that might otherwise make a space look cluttered and untidy. Coffee tables are an essential item for any living room. Make yours work a bit harder by insuring it also offers storage. If all else fails, take a the quirky approach. Never mind cupboards, or shelves, or drawers – there are all manner of weird and wonderful storage solutions you can come up with if you let your imagination run wild. These attractive little shopping bags are lovely as wall decor, but are also incredibly handy if you’re after somewhere to store smaller items. No more room in the cupboard for towels or linen? 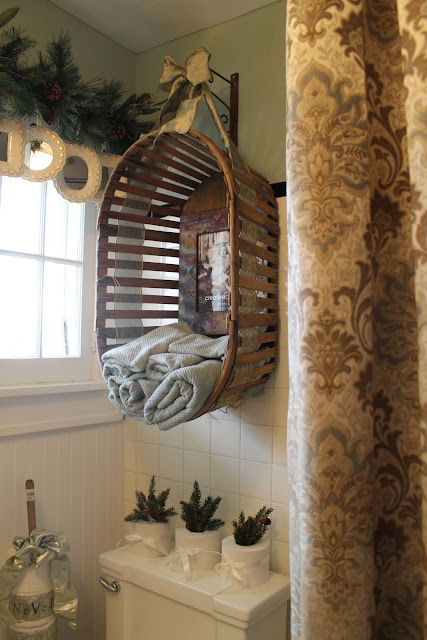 Then hang a vintage basket and use that instead. 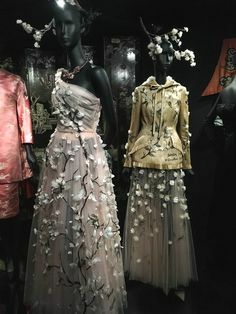 This entry was posted in Inspiration and tagged interior design, storage solutions. Bookmark the permalink.